A trip to the La Trinidad solar farm with our new UNI friends; one day left before we return home. This morning we picked up our new friends from the National University of Engineering and the University of Central America. Then we visited the solar farm La Trinidad. It was donated to Nicaragua from the government of Japan and has almost 6,000 units. The plant is a collaboration between the two countries for education and installation of renewable energy sources. 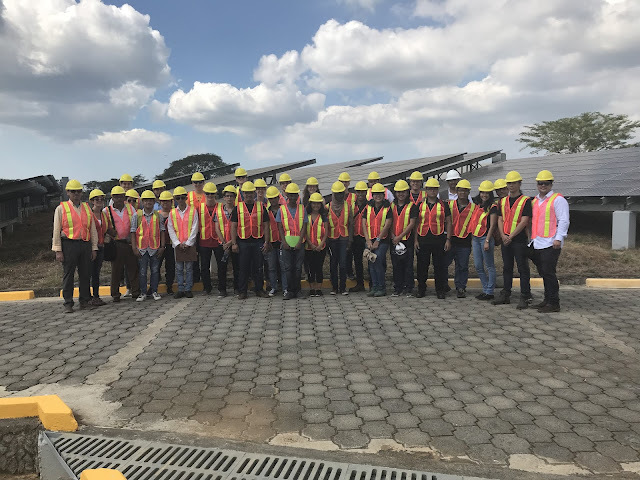 UMN students with UNI and UCA students at La Trinidad Solar Farm. 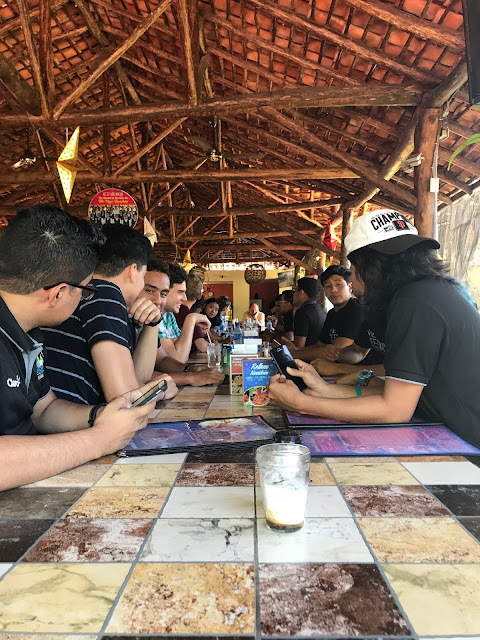 All 30 of us ate lunch together, trying hard to have conversations with the help of a couple of translators and the few words of English and Spanish we knew. 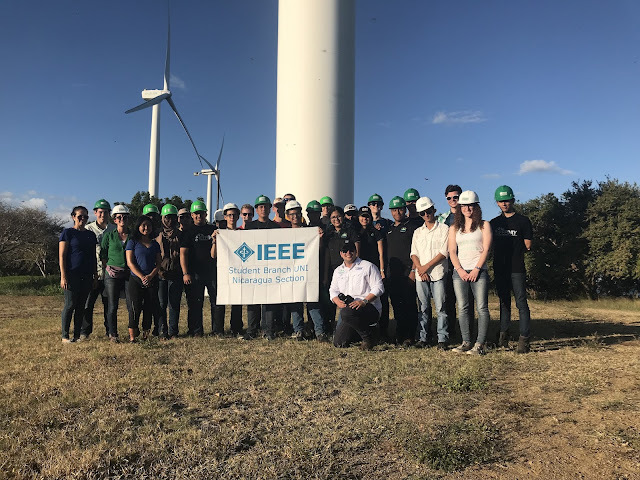 Our final site visit of the trip was Consorcio Eolico Amayo, a wind farm. It was the first wind farm installed in Nicaragua and lines some of the coast of Lake Cocibolca. Unfortunately, at the end of this visit we had to say goodbye to our newfound friends, with some protest. With only one day left, most of us are ready to go home and see our friends and families, but will be sad to leave this beautiful country and all the people we’ve met.